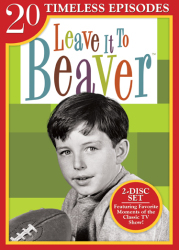 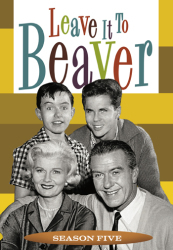 One of the most popular series in TV history, Leave It to Beaver (1957-1963) stood out from the flock during TV's golden age. 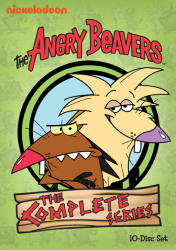 While most of its contemporaries (i.e. 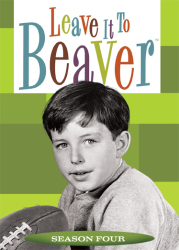 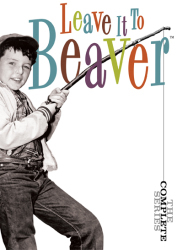 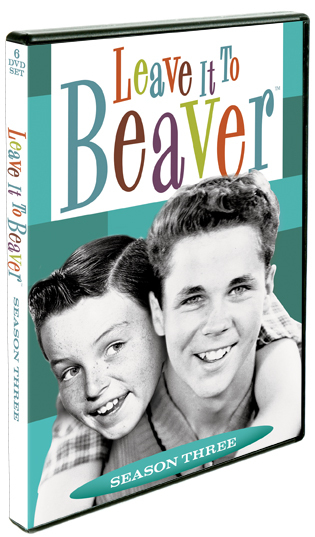 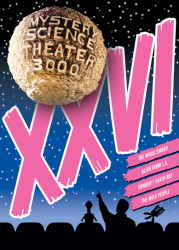 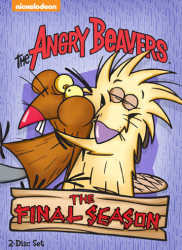 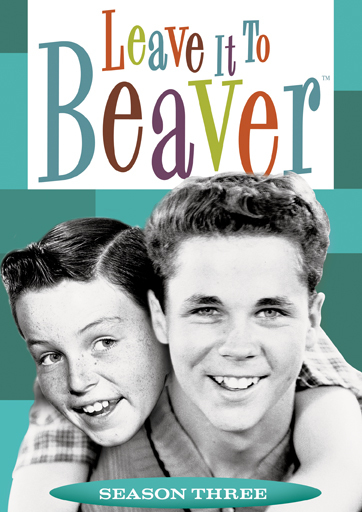 The Donna Reed Show and The Adventures of Ozzie & Harriet) were star-driven vehicles in which the kids were merely supporting players, Beaver's action centered on the children; seven year Theodore "Beaver" Cleaver and his 12-year-old brother Wally. 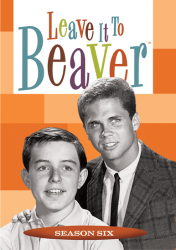 Though the show went off the air in the '60s, it continues to charm new generations even today through regularly show reruns.